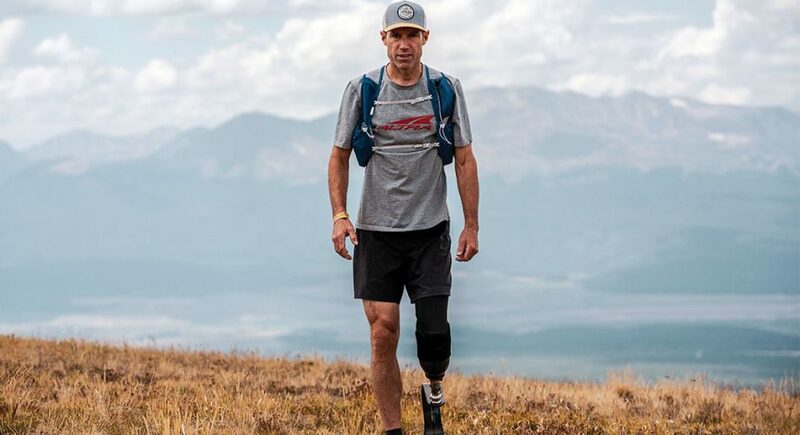 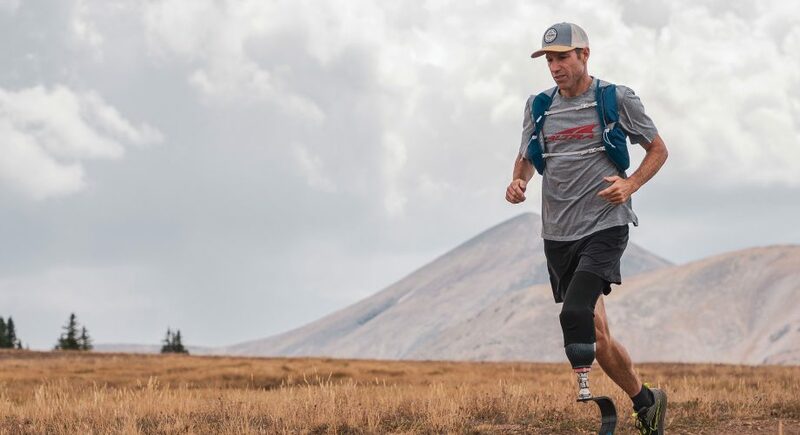 Dave Mackey, decorated ultrarunner, completed Colorado's daunting Leadman series less than two years after losing his lower leg. 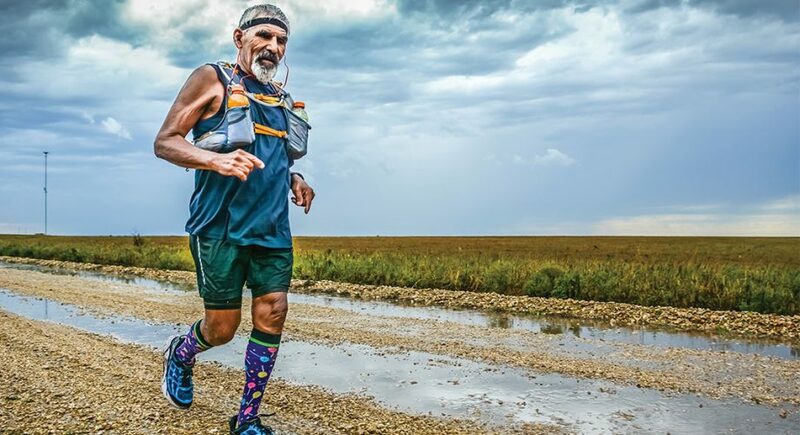 Rene Villalobos is a 59-year-old plumber with 350 ultras under his belt, and he never goes running without his angels. 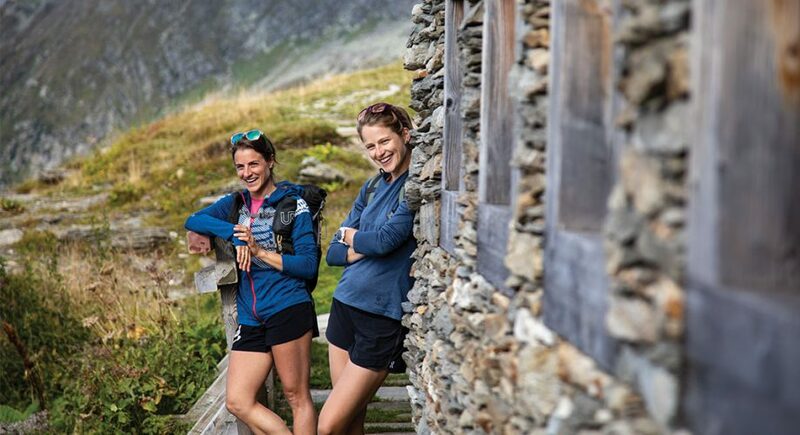 Two New England women are rising stars in the ultra-competitive Euro racing scene. 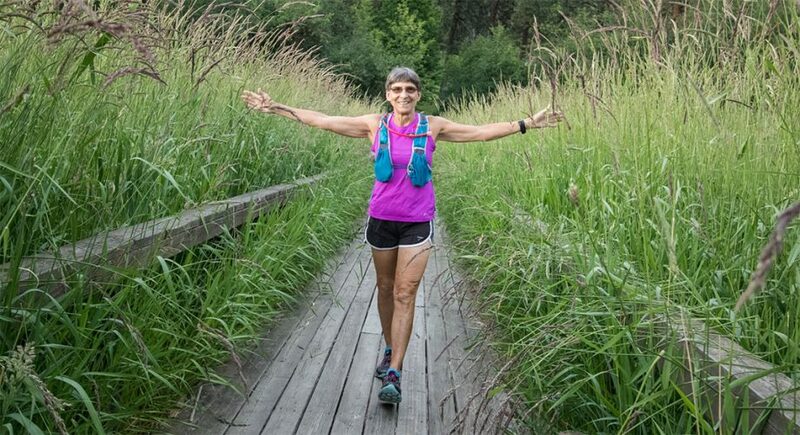 Gina Lucrezi, founder of Trail Sisters, tells her story. 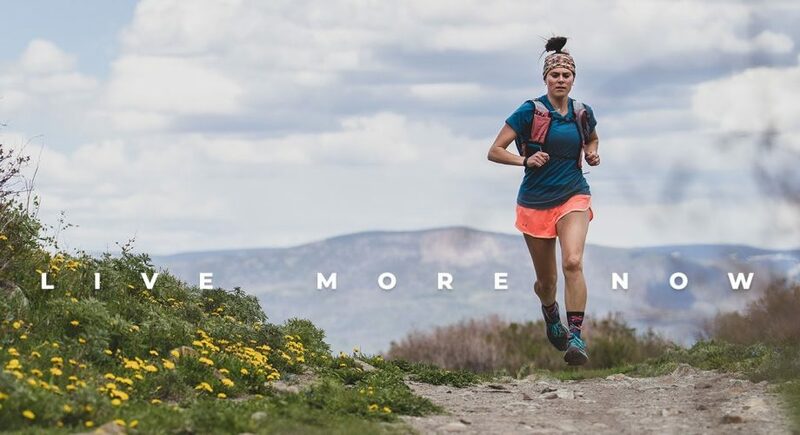 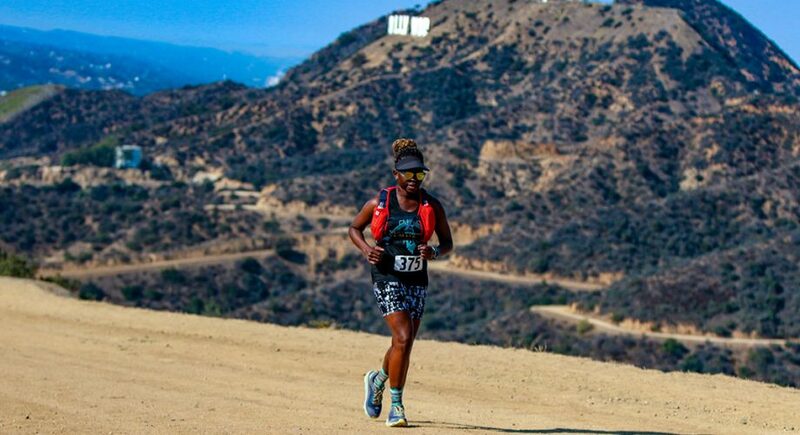 After having kids, these women have continued to excel in trail running and racing. 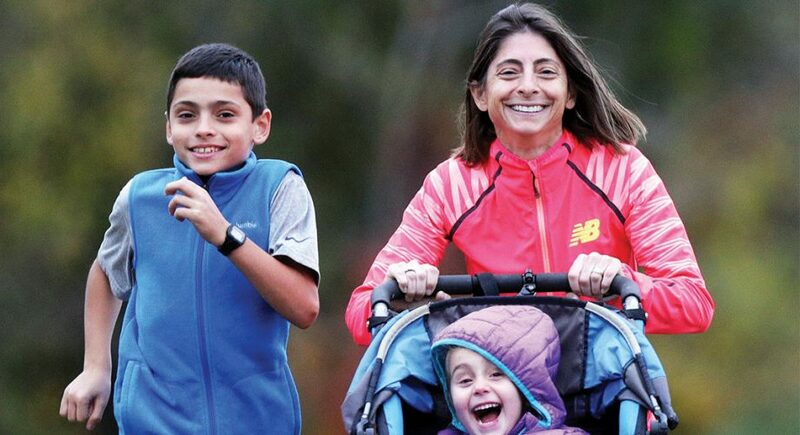 Here are some things we can learn from elite mom runners.